Receive at Guwahati airport than drive to Kamkhya temple, after visiting Kmakhya temple visit Tirupathi Balazi temple.Thereafter drive to Shillong(120 kms/3hrs)Check in Hotel Landmark Hills. Evening visit Local Market. Overnight. 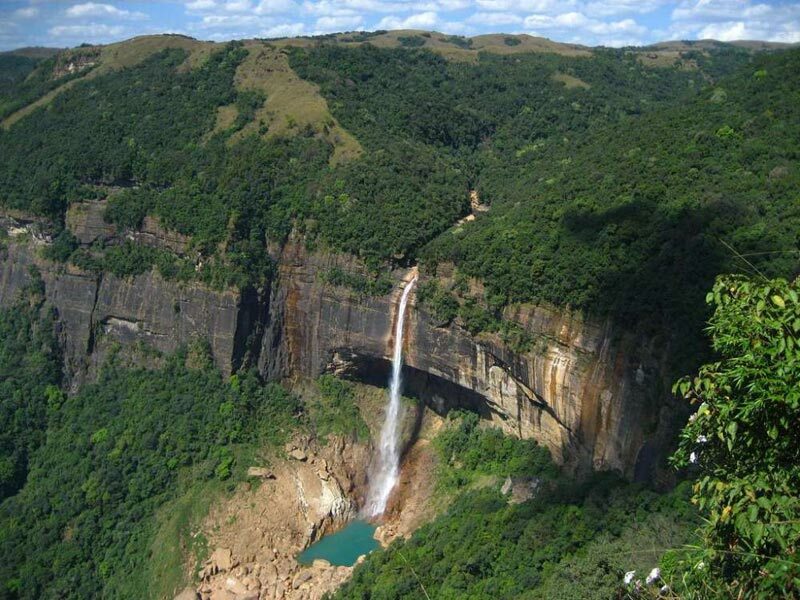 Cherrapunjee, locally and officially known as Sohra, is 56 kms from Shillong, and a "must see" destination for all tourists. 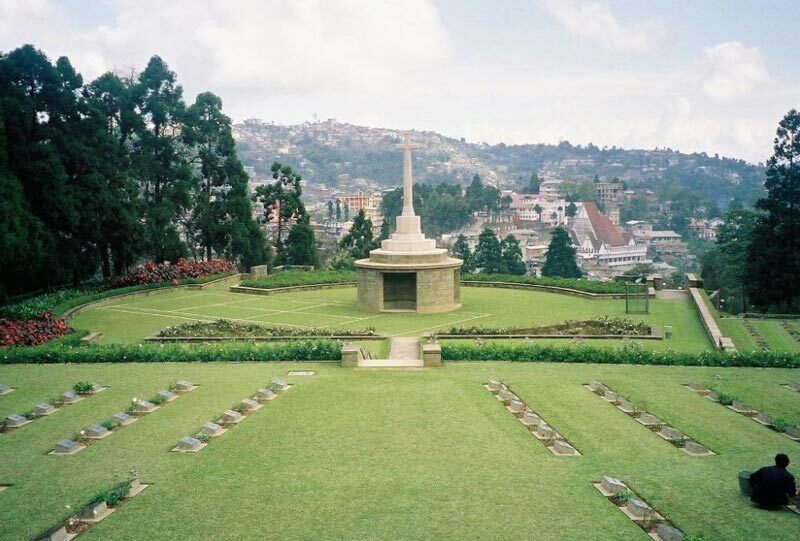 Apart from being the record holder for the heaviest rainfall, it was the headquarters of the Khasi/Jaintia province during British rule which was however shifted to Shillong in 1864, due to the inconvenience caused by excessive rain during the monsoon months. The average rainfall is 12,000 mm a year and the record for a single day was 2455 mm recorded in 1974 confirming it as the "Wettest place on Earth". After breakfast drive to Mawlynnong village(90 kms/3hrs), considered to be the cleanest village of India. The route to the village is through the winding roads and panoramic views traveling amidst the clouds in the Shillong plateau. On arrival, start trekking to see the living root bridge found here (about 400 meters from the roadside). After the trek ends, we will take a walk around the village and explore the lifestyle of the people of the village. 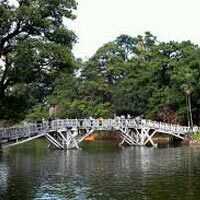 Return to Shillong. Overnight. 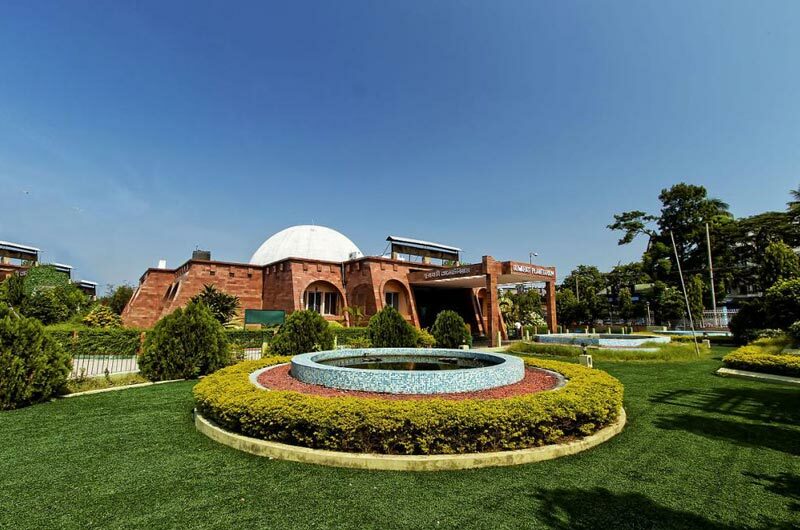 After breakfast visit DBCIC museum, wards Lake,Golf Field than drive to Kaziranga National Park (320kms/5hrs). 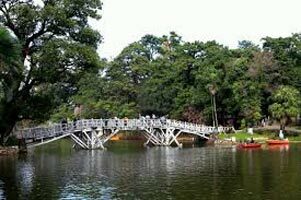 Enroute stop at Barapani Lake where you can enjoy speed boat. Reach in the afternoon and check in at jungle resort. Enjoy various activities like swimming, boating, trekking,Cycling, Billiards and many more at resort. Overnight at Landmark Woods. After breakfast, proceed on the hill road to Dirang. The road now cuts across probably the best forest cover now present in Arunachal Pradesh and the views are truly magnificent. En route stop at the orchidarium at Tipi. Stop for lunch at Bomdila. After lunch, proceed towards the spectacular Dirang valley which is Monpa tribe area. Located in a spectacular valley, Dirang is famous for its apple orchards, sheep breeding farms and natural hot springs. The hot water springs in Dirang is considered holy by many who travel to them for a dip. 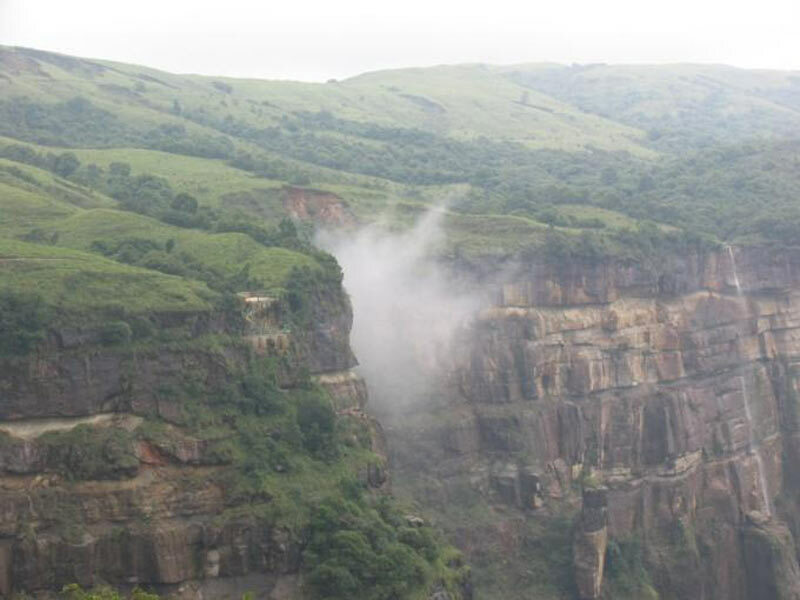 Dirang is ideal place for adventures like trekking and hiking. Dinner and overnight at Pemaling/Similar. Today after breakfast, depart Dirang for a fascinating drive to Tawang. The road moves along the Dirang River for 10 kms and then the climb starts. After 51 kms (roughly 2 hours) reach the Sela Pass. Situated at an altitude of 14,000 ft. this route to Sela Pass from Dirang is sparsely populated and the forest cover is alpine. This famous pass is covered with snow for most of the year as is the Paradise Lake, a small lake, which is frozen at this time of the year. From Sela it is downhill to Tawang Chu River (49 km/1 hr 40 min). The drive now is bewitching with piercing snow peaks towering above you, waterfalls (some frozen) at every corner and a gushing Nuranang river accompanying you all the way! Expect snowfall on the way. This region was the scene of heavy fighting between Chinese and Indian troops in the war of 1962. 1 hr from Sela as you cross the Tawang Chu, take a diversion to visit the spectacular Nuranang Falls where scenes from the SRK-Madhuri Dixit starrer "Koyla" were shot. Tawang Township (alt. 10,000 ft.) is situated on the north bank of this river and it takes 1 hour from the Tawang Chu Bridge. Arrive and check into your hotel. After lunch visit the famous Tawang Monastery. The 300 year old Monastery, locally called "Gompa" is considered to be the oldest in India and second largest Monastery in Asia after Lhasa in Tibet. The Monastery stands on the spur of a hill over 12000 ft. above the sea level. It accommodates over 500 monks and houses priceless Buddhist texts and scriptures. The Tibetan influence here is unmistakable, with the elaborately painted wooden windows and other motifs. Prayer flags flutter in the breeze and inside, the monks light lamps and drone in joint prayer. An 8mt high gilded statue of the Buddha is seated here, as are numerous ancient Thankas or traditional paintings and manuscripts. Dinner and overnight at Tashi Gasel/Similar. Your return journey begins with your drive to Bomdila. Catch up on the sights you might have missed out before. Arrive Bomdila after your scenic ride. Rest of the day at leisure. Experience the locale flavor - head out on walks and interact with the locals to enhance your experience. Return to your hotel. Dinner and overnight stay at Tsepal Yanjom/Similar. After an early breakfast, depart for Tezpur. Chitralekha Uddyan- houses of the finest specimen of sculptural remains of 9th century.Overnight at Center Point/Similar. After breakfast drive to Guwahati airport (200 kms/4hrs).Enroute stop at Shankardeva Kalashetra a multicultural hub for Assamese culture and Tradation. Umananda Temple in the midst of the Brahmaputra River by cruise, Nabagraha temple. Evening River cruise at Brahmaputra river than free for Shopping.. Overnight at Landmark Hotels. Destinations Covered : Bomdila, Guwahati, Shillong, Imphal, Aga.. Destinations Covered : Shillong, Imphal, Aizawl, Kohima, Bhaluk.. Destinations Covered : Guwahati, Shillong, Cherrapunji, East Kh..